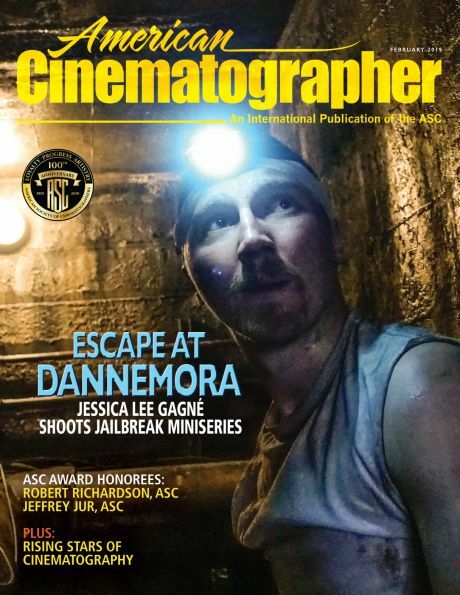 This post complements my article about the stunning Polish film IDA in the May issue of American Cinematographer, and offers video and high-resolution images not available in the print version. It's also an opportunity to present detailed examples of scene lighting. As I discussed the lighting setups below with Lukasz, he emphasized that the images were the result of working closely with his director. Pawel shares a similar view: "It's all about collaboration." Ida is a young Polish woman in a convent, preparing to take her vows to become a nun in the early 1960s. The mother superior sends Ida out in the world to meet her aunt Wanda, a judge who once sent people to their death in the Stalinist era, and who now leads a dissolute life marked by alcohol and one-night stands. Wanda quickly informs Ida that she is Jewish, and that her parents disappeared during the war in mysterious circumstances. The unlikely pair set out to investigate the deaths, with the hope of finding the bodies and paying their respects. Their journey takes them to the Polish countryside, where they meet with denials and uncover anti-Semitism and war crimes. The two women grow to be very close, and Ida becomes Wanda’s only friend. The film ends with Ida confronting her faith, and Wanda her unhappy solitude. IDA was shot in 1.33:1 with an Alexa 4:3 camera and Zeiss Ultra Prime lenses provided by Panavision Poland. The movie was shot in color and recorded in ArriRaw on a Codex, and then turned into black-and-white in post on a Nucoda at the DI Factory in Warsaw. 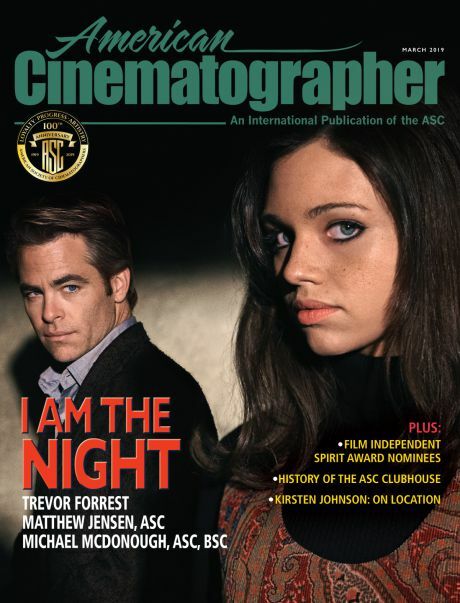 IDA won the Golden Frog for best cinematography at Camerimage, and the ASC's first Spotlight Award. The 3-minute video clip below occurs 58 minutes into the film. The sequence of six brief scenes conveys Ida questioning her decision to become a nun, upon returning to the convent after her travels with Wanda. This powerful sequence is almost wordless. Just about everything is told with images: Ida's isolation, her curiosity and desire, her humorous estrangement, her questioning prayer, and her decision to put off becoming a nun. For me this is cinematic filmmaking at its best: showing rather than telling. Pawel Pawlikowski keeps his mise en scène here to a bare minimum, with no camera movement and few cuts. Each scene in this sequence also contains a brief poetic event that advances the story of Ida's self-questioning: smelling a leaf, an open eye, a changing flame, a stifled laugh, a flickering candle, an upward look. IDA's filmmaking masterfully combines economy and emotion. As with all great films, the power of IDA comes from all of its elements. As Pawel says, "a film that works is like a table with four even legs: the structure, acting, photography and sound are all equal." Let's have a close look at one of the legs: Zal's cinematography in the first 3 scenes of the video sequence. Lukasz recalls that he and Pawel sought to light IDA's scenes simply, with single sources and natural lighting. - a close shot of Ida's hands crafting a head garland. The sequence of shots starts the scene by isolating Ida from her companions. Her isolation is reinforced when Ida gives a perfunctory nod after a fellow novice tries on a garland and asks for her opinion. The framing leaves a lot of vertical space above the hands, face and people in the frame. This sky room is part of Ida's distinctive look, and evokes both isolation below and inspiration from above. Click on the film-strip images to see a larger version. When fully magnified you can appreciate the convincing artificial grain that was added to the image in post. - A 6K key shines sunlight into the kitchen through a silk butterfly outside the window. This source's light is bounced by the room's light walls and enhanced by smoke. - A 1.2K is shone through a lace fabric to create a mottled spot of light on a sink in the background. This is a simple and elegant way to get dappled sunlight to give some texture to a solid surface. - A 575-watt shines a beam narrowed by Black Wrap on to the fire stove in the foreground. The highlights of these 2 inside spots appear to be coming from the window, which maintains the illusion of a single key source. - A 4-tube Kino Flo shines through a frame with 1/2 white gel to create some fill on the shadow side of the wide shot. For the close-up shot of Ida's face, Lukasz moved the Kino Flo and its diffusion close to the left edge of frame, and placed a spot of light on the wall behind her to motivate the fill as a reflection of sunlight from the window. The resulting close-up is a sophisticated balance of brightness from the right and a subtle rim of fill from the left. - A closer shot from the side of 4 novices that shows them with their eyes open. I am struck by the composition of the closer shot, with an eye right on the edge of the bottom frame line. IDA has several such jarring compositions. Here, it helps the viewer wonder what the novices are thinking as they lie on the ground. - the middle 6K created streaks of light created by holes cut out of black Duvatyn material. These streaks break up the floor and also single out Ida in the frame. - the bottom 6K provided general illumination through a big frame inside the chapel. - Lukasz added a big frame of black material outside the frame on the left. This negative fill increases the image contrast and emphasizes the direction of the light from the right. - Finally, he also added 2 Dedolights to give a sheen to the edges of the painting above the altar. As with the kitchen interior, Lukasz maintains the illusion of a single sunlight source. Lukasz's technique of sunlight spots on the left and on Ida helps to balance the sources from the right, and gives the overall image its subtle, variegated contrast. - A wide shot of one of the novices washing herself with the help of 2 others. Ida moves left to the stove to heat water. It's unusual to have this many shots in a scene in this film. The 2 different shots of Ida heighten her disturbance of sensual curiosity. Flames are a traditional image for desire. After cutting off the bather's face and emphasizing her body, the framing of the last close-up re-establishes the sky room. These changing shots and perspectives in this scene highlight Ida's disturbance. Lukasz lit the kitchen interior very simply. The wide shot key is provided by an Octodome high up, with a small bounce to right of frame. The practical in shot, says Lukasz, was "a mistake." The bulb was too bright and he asked the crew to dim it with paint, but he feels it was dimmed too much. The result is beautiful, even if it may not provide a realistic justification for the scene's illumination. The close shot of the washing novice is also lit with the single Octodome. The shots of Ida are also lit with an Octodome from above, with the addition of bounce board to the left of the frame as fill. Lukasz points out that the Octodome creates a natural vignetting on the wall behind Ida. He wanted to break up the flat surfaces in the room. In the close-up of Ida, Lukasz arranged for the fire to be stoked and then burn brightly enough to become the key light on the actress' face. Lukasz remembers that the fire was so hot she had tears in her eyes after several takes, but, he says, "she forgave me." Lukasz explains that for this scene, the fire was as important as the performance. Once again, this scene starts with the illusion of a single source, but here a second key is introduced by the fire that evokes Ida's troubled desire. In part 2, we will look at the last 3 scenes in this sequence. My thanks to Lukasz Zal and Pawel Pawlikowski. Thanks also to Brian Andreotti and Laura Kim. Video and stills courtesy of Music Box Films & Lukasz Zal. 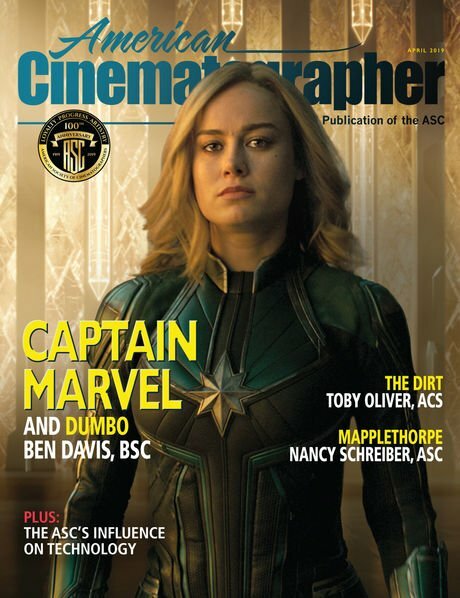 thefilmbook: DPs & Gaffers: Who Does What? Benjamin B writes about the art and technology of filmmaking.